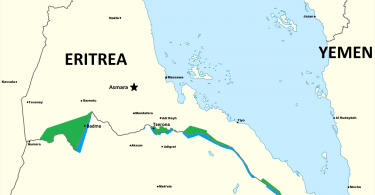 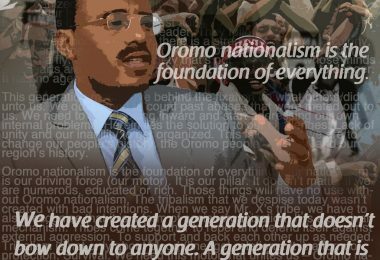 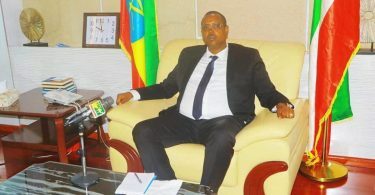 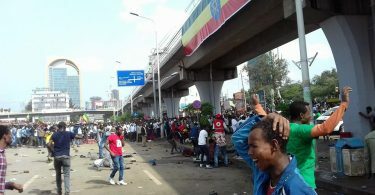 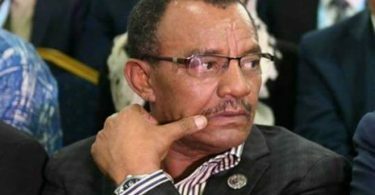 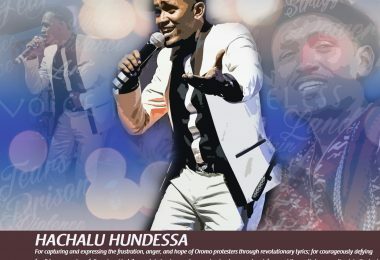 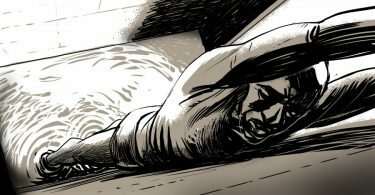 The latest Oromo, Ethiopian and Horn of Africa news from OPride.com and its affiliates. 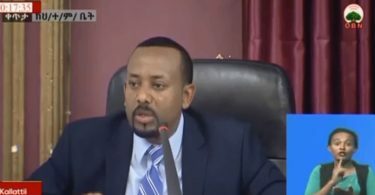 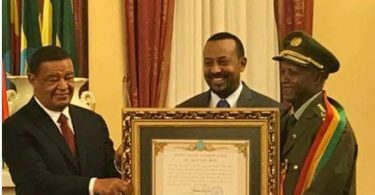 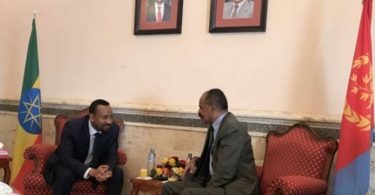 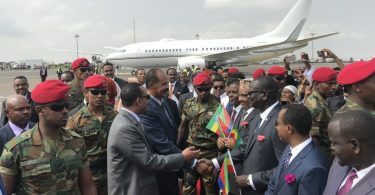 Ethiopia: PM Abiy Ahmed dismisses Army Chief of Staff and Intelligence Director in a major military shakeup. 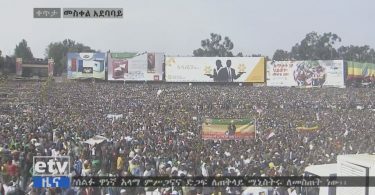 Protests in Tigray.